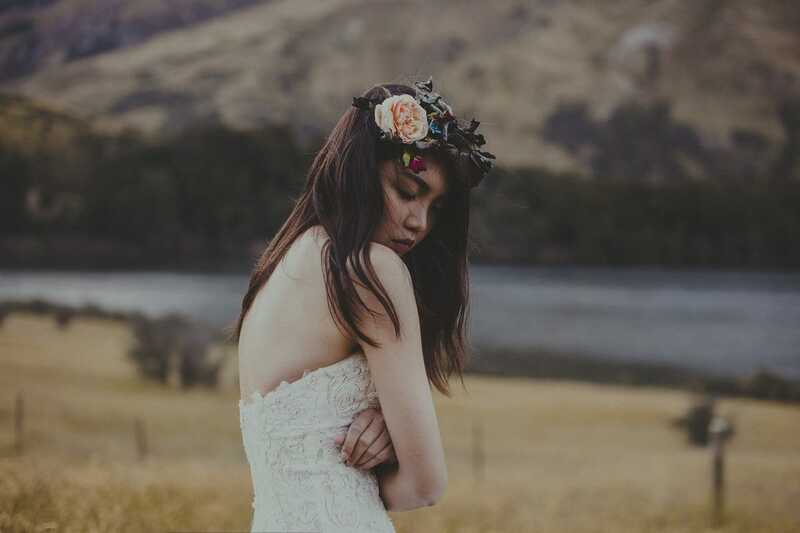 A wedding inspiration photoshoot in the wild landscape of Queenstown, New Zealand. 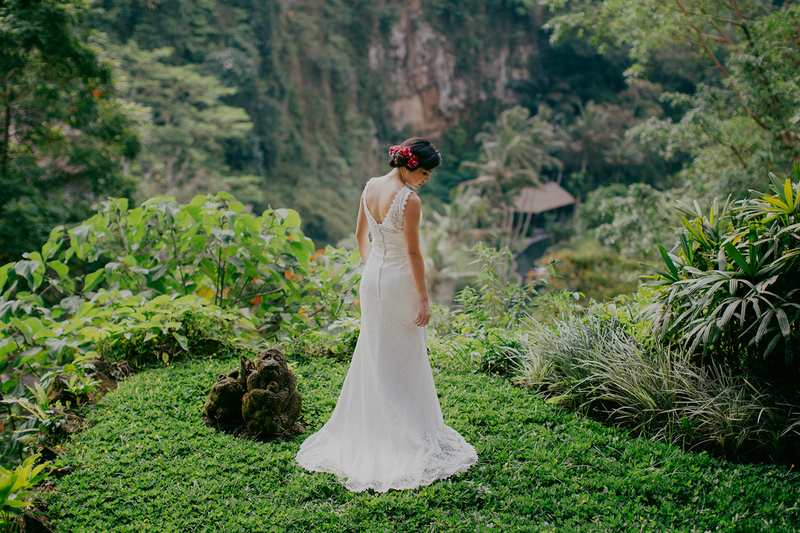 We love the combination of barely-there make up, a sweeping lace gown and rustic bouquet gives off that folksy vibes! What happens when it rains during a photoshoot? What more one in Iceland? 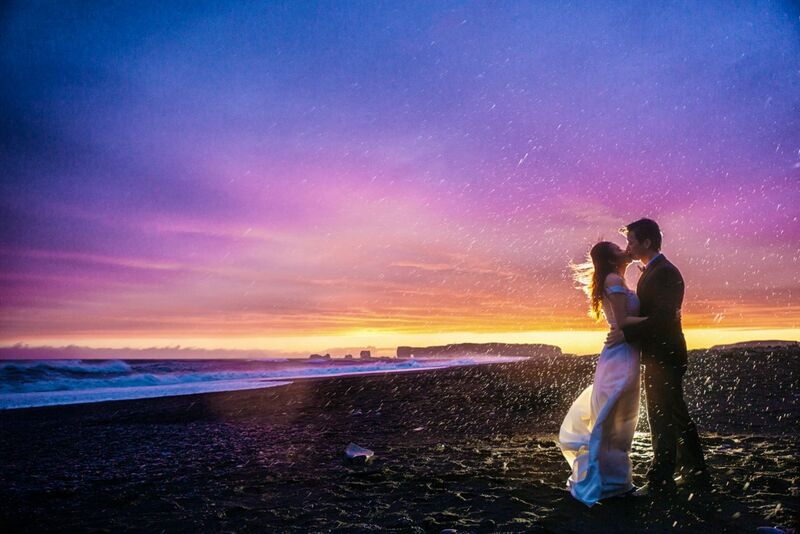 Read how Chris Yeo turned the rain to a special and gorgeous effect to these pre-wedding photos! Every girl dreams of the perfect wedding dress! Read on to discover the 8 different gown silhouettes you can consider! 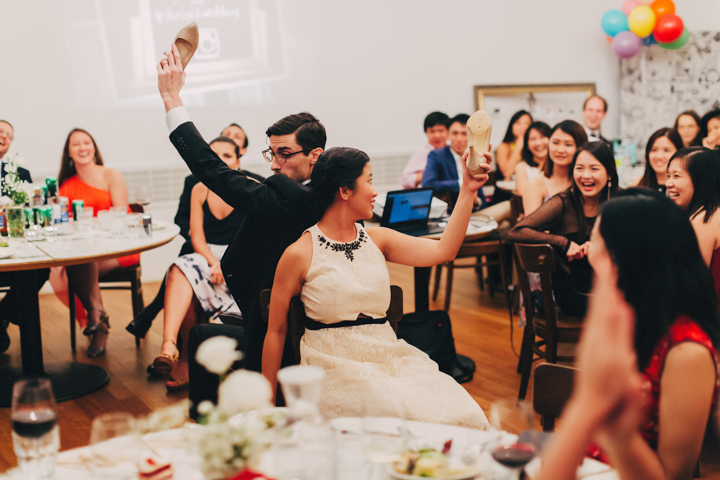 Play one of these games at your wedding reception and be sure that your guests will have a jolly good time!